A great hairdo, who does not want that? Unfortunately brushing the hair can cause a lot of damage. At least, that is possible, but that is not necessary! The most important thing is that you brush your hair with a good hairbrush, so that your hair remains unharmed during brushing. 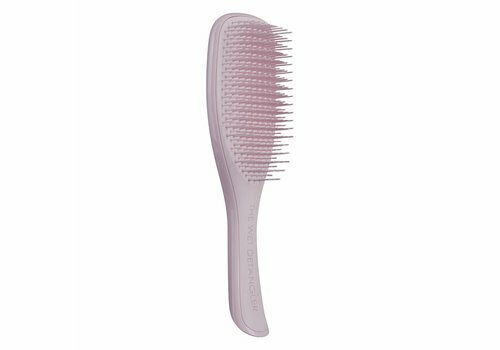 Therefore become acquainted with the hairbrush brand that is sweet to your head: Tangle Teezer! 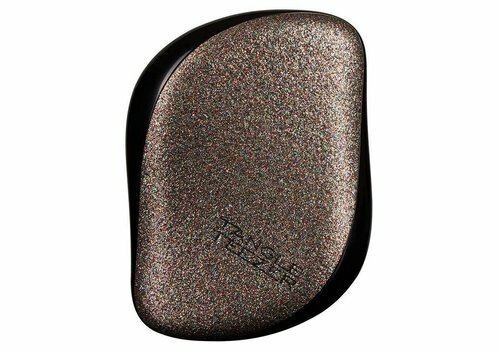 Tangle Teezer originated from the brain of the British Shaun P., who worked for years as a hairstylist. His mission started in 2003 with an idea for an easy-to-use hairbrush that detangles hair without having to be pulled hard. In 2007 he was finally there: the Tangle Teezer Original! Because the brush was sold in leading hairdressing salons, the Tangle Teezer quickly became an incredibly great success. In 2010, Shaun P. launched even more new models, which made the expansion and growth of the brand a reality. 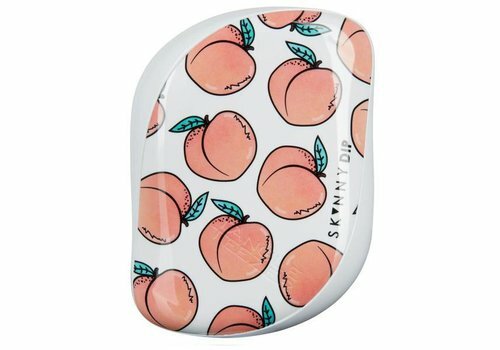 It was 2015 when Tangle Teezer was increasingly set aside as a fashion brand. 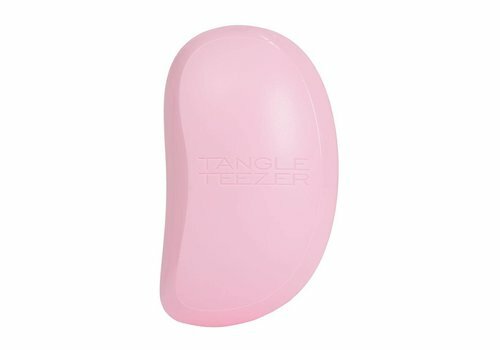 Through valuable collaborations and super fun designs, the popularity of Tangle Teezer became even greater. Because now you could choose a brush in addition to a good hairbrush that completely fits your style! The assortment of Tangle Teezer consists of different types of hairbrushes. So you have The Original (which started it all), the Compact Styler, the Wet Detangling series, various styling brushes and much more! And all this in the nicest colors and prints, so that you can implement your personal style in the choice of your hairbrush. How cool is that! 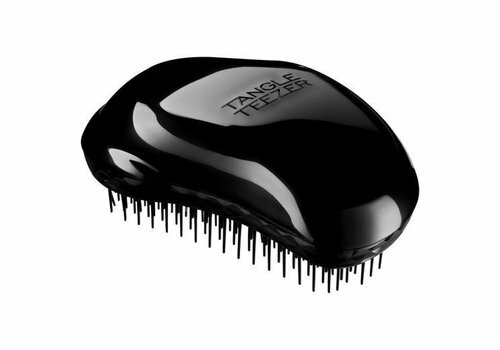 Want to buy Tangle Teezer? Shop quickly at Boozyshop! Are you ready for healthy hair? Then you are at the right place at Tangle Teezer! Effortless detachment now belongs to your daily routine. And guess what: you order Tangle Teezer easily and quickly via Boozyshop. Do you order for more than € 30? Then you get a free gift! Super fine, right? Let's do some shopping!